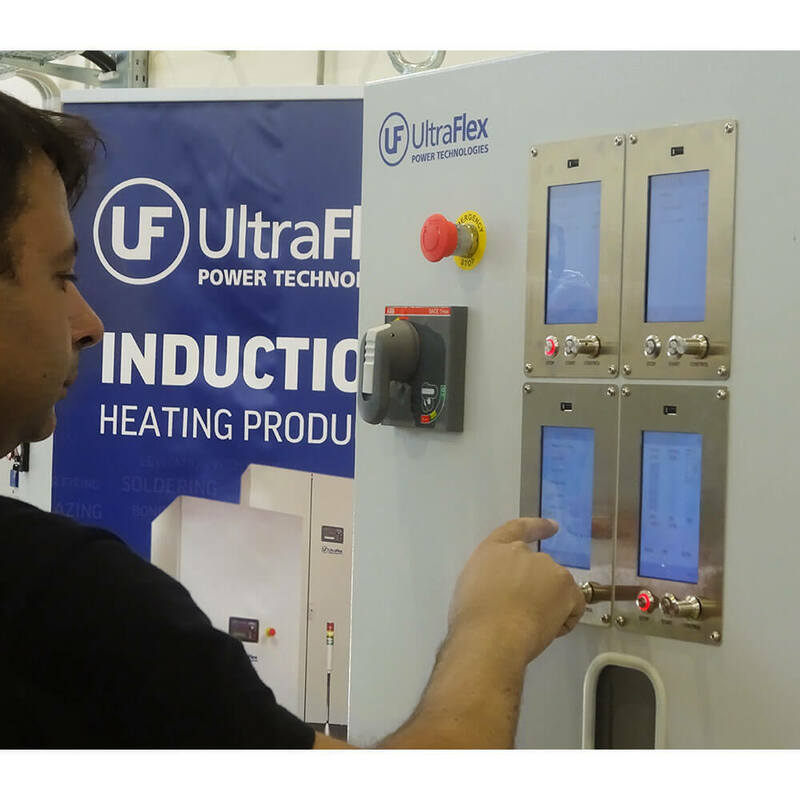 Ultraflex SmartPower™ Compac Systems are a breakthrough innovation in the induction heating technology, featuring the Direct Digital Step™ control algorithm and a unique configurable modular approach. 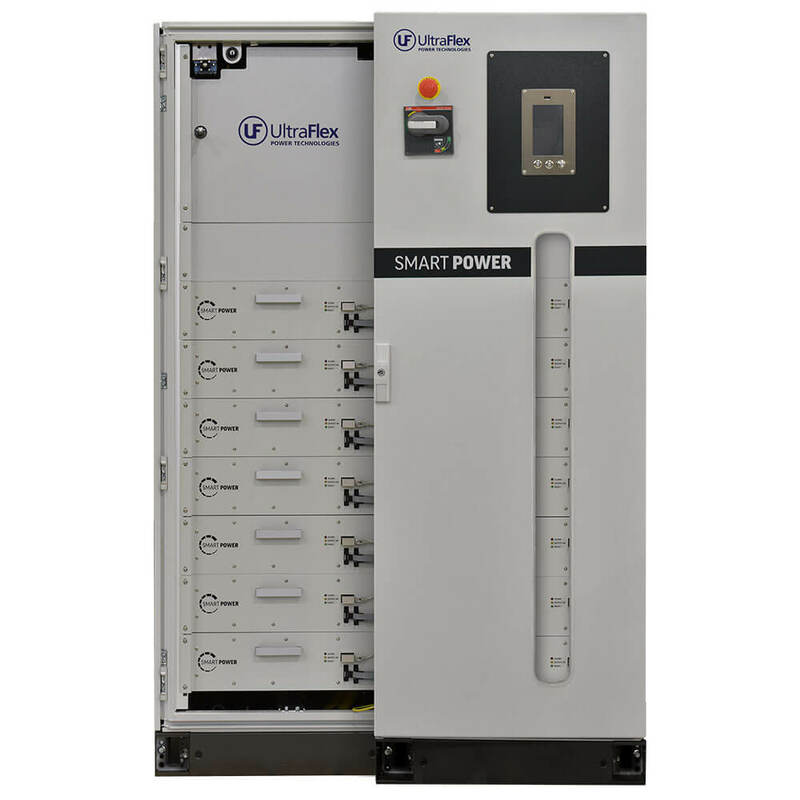 Configurable and field upgradable power supplies with output power from 50kW to 400kW. 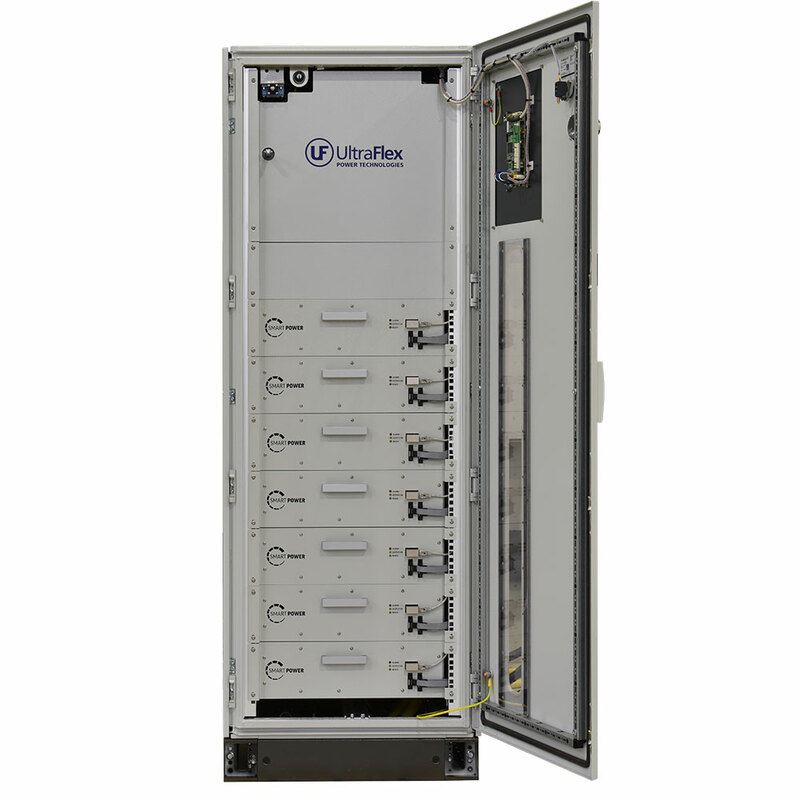 Wide output frequency range – two ranges available from 6kHz to 60kHz and from 40kHz to 200kHz. 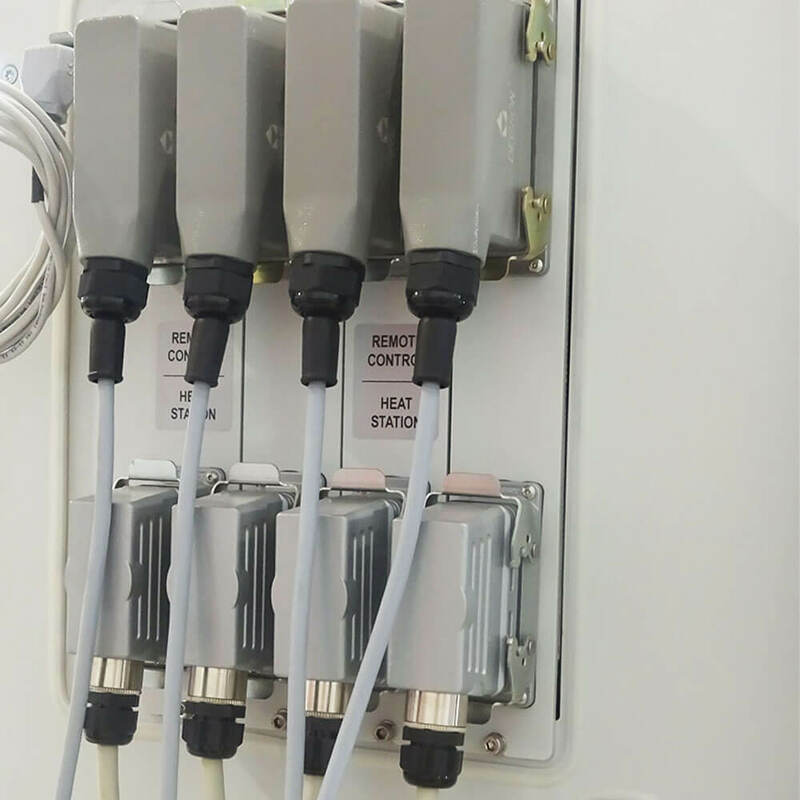 Zero down time can be achieved if additional module (N+1) is installed in the system. 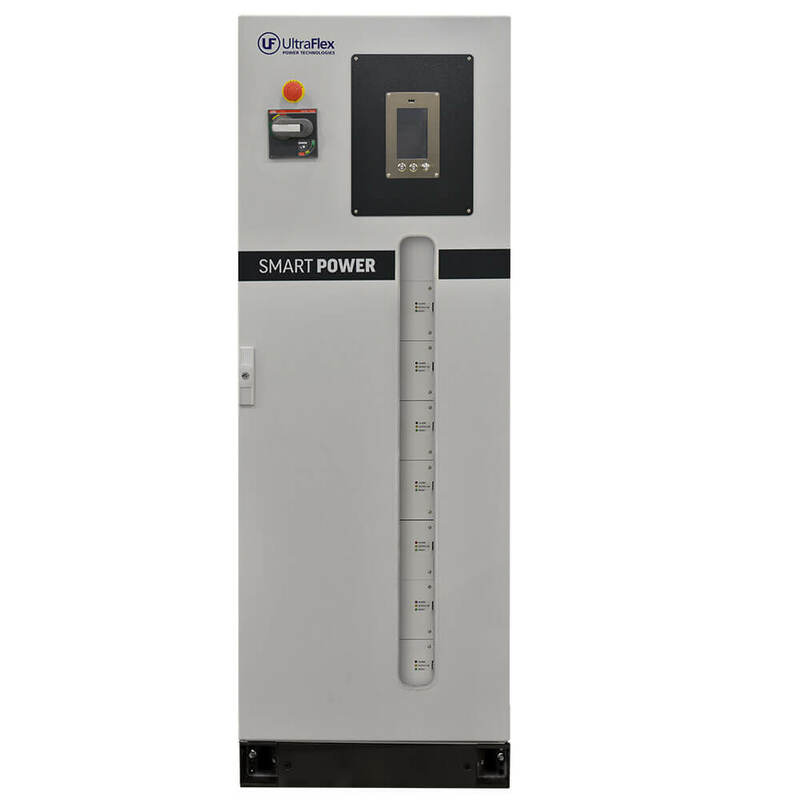 Latest SiC transistor technology and proprietary digital control algorithms ensure optimal performance and maximum efficiency in a wide frequency range. 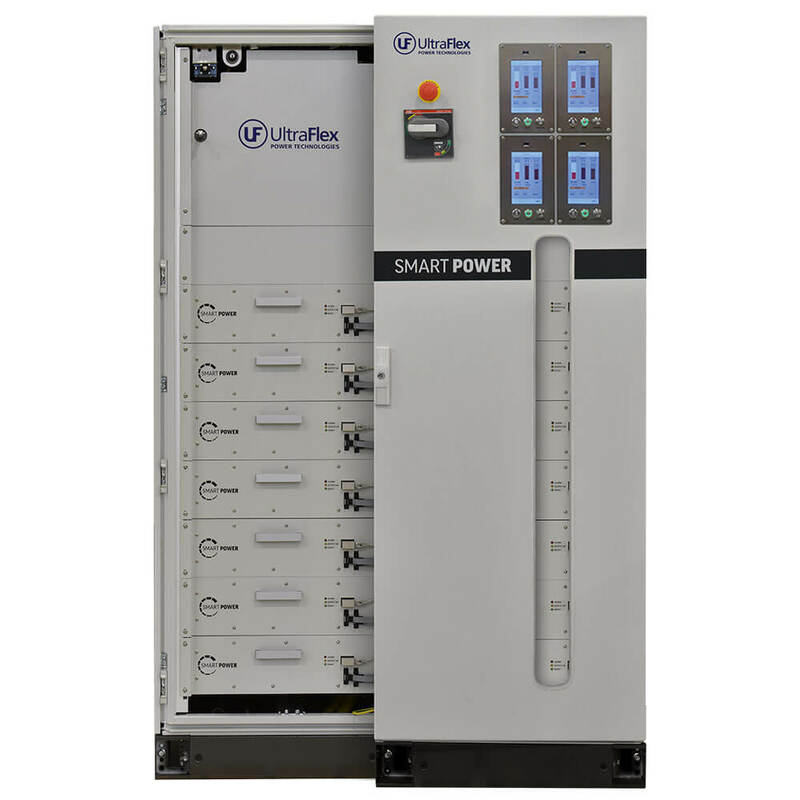 Ultra-flexible, wide range load impedance matching by utilizing multiple transformer ratios and configurable capacitor banks. 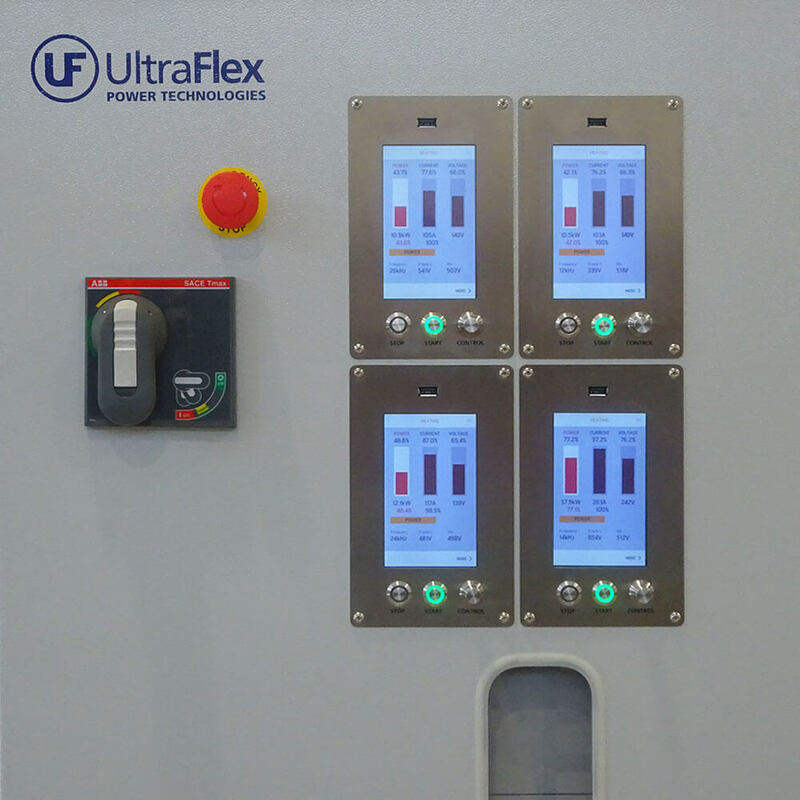 Configurable to work with a single or multiple, independently controlled RF outputs from one cabinet. 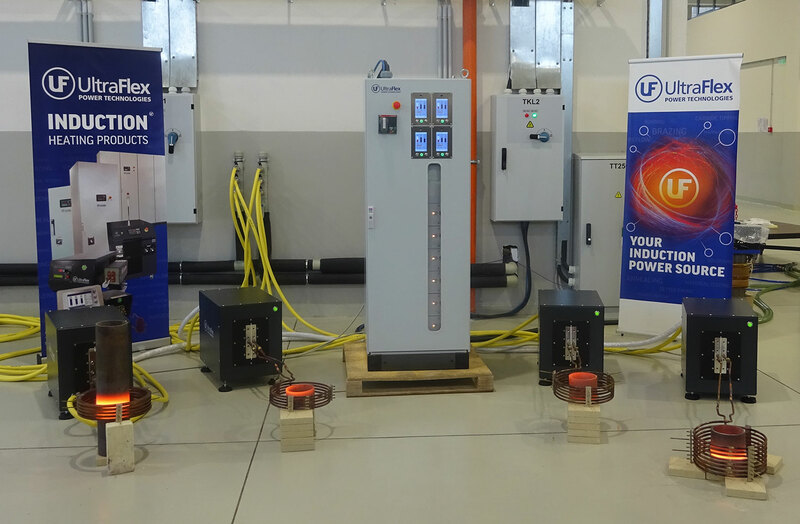 Can operate with optional heat stations allowing the load coils to be placed remotely. Durable and reliable design with built-in tuning, safety and diagnostics features. 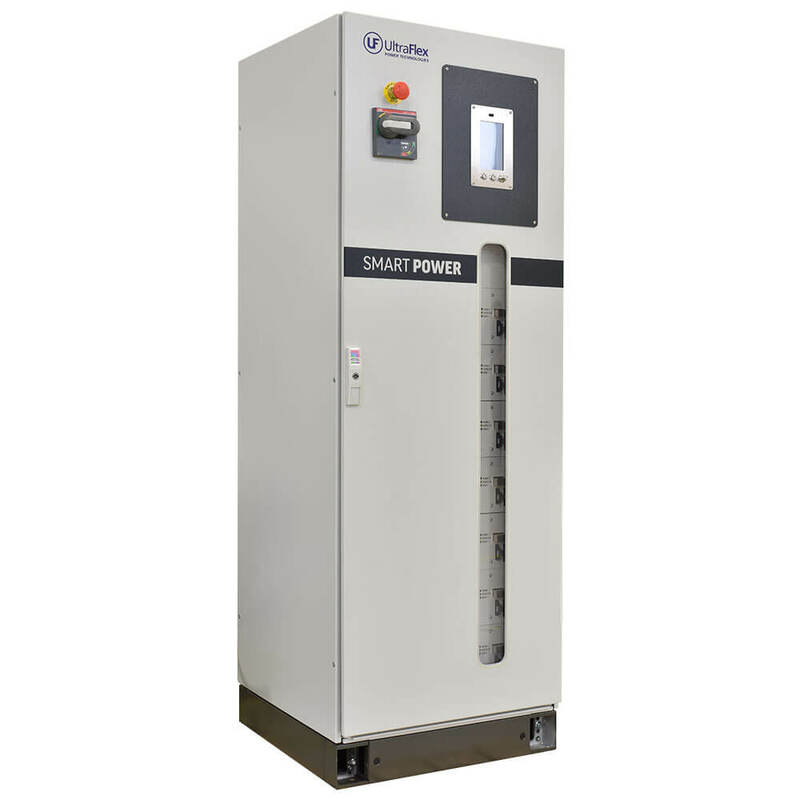 Learn more about the Benefits of SmartPower here. 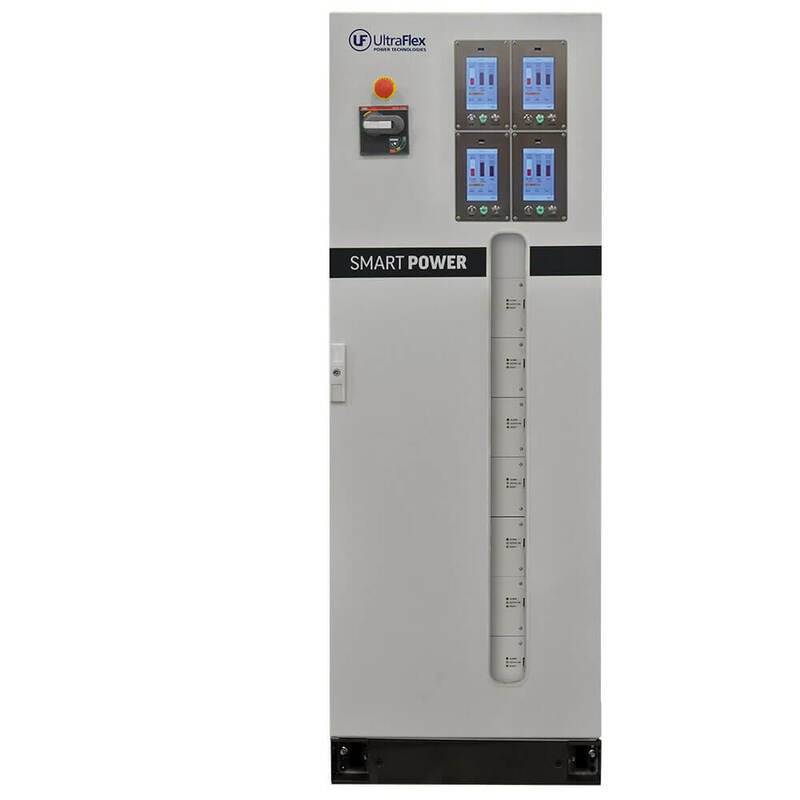 Brazing, Shrink Fitting, Annealing, Hardening, Melting of Metal, Curing, Forging, Bonding, Heating, Plastic Reflow, Susceptor Heating.